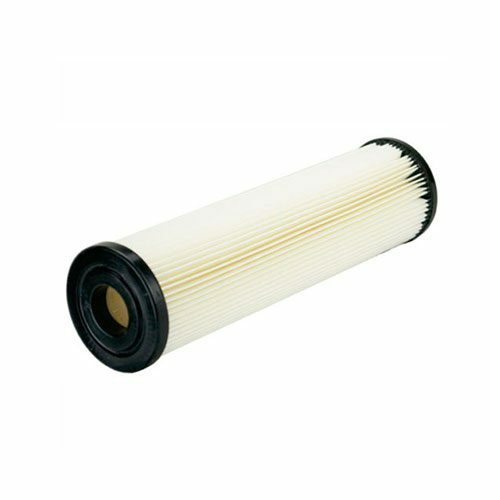 Ceramic filter cartrifge by Doulton. 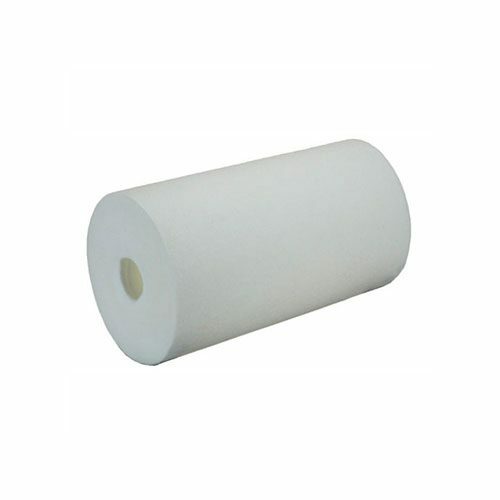 2.5″ x 9″ or 2.5″ x 10″. 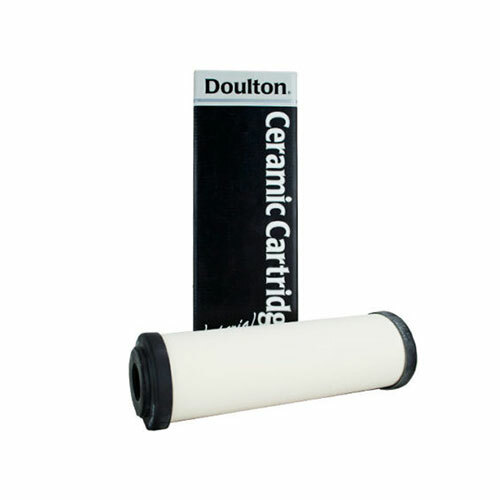 Ceramic filter cartrifge by Doulton. 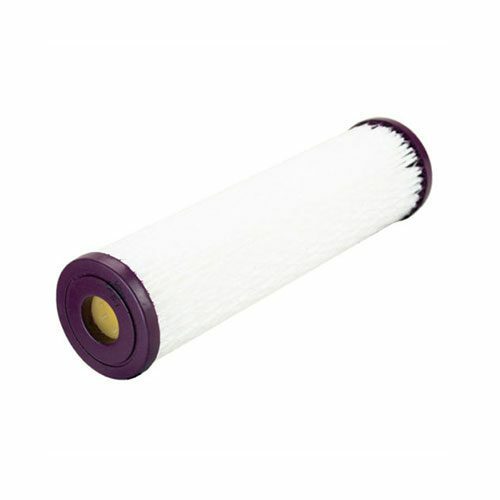 Contact Aqua Guard to find out how easy and affordable it is for you to have fresh, pure water on tap, to protect the health of your family.